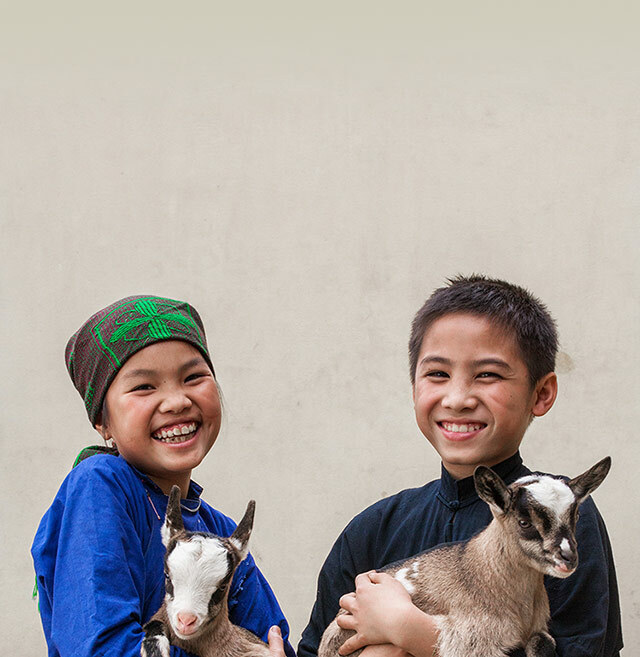 Donate a sheep and support a family. Sheep supply wool, milk and fertilizer - essentials that keep families warm, nourished and able to grow crops. With these needs met, families can then sell any extra produce at local markets.